The Wanted tampil Word of mouth Tour. . HD Wallpaper and background images in the The Wanted club tagged: photo the wanted nathan siva max tom jay. 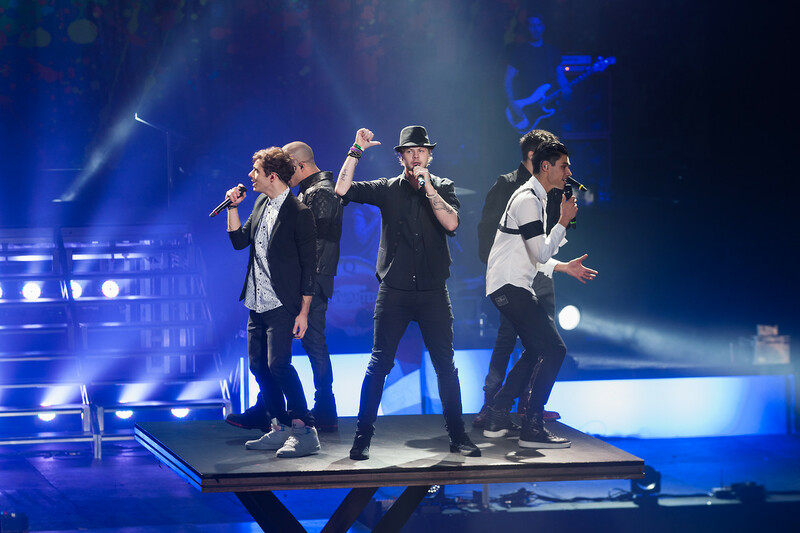 This The Wanted photo contains konser. There might also be gitaris, pemain gitar, and air mancur.